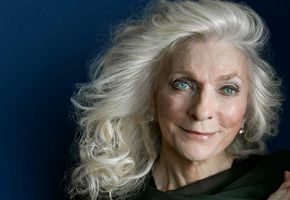 Singer-songwriter Judy Collins has inspired audiences for five decades, singing traditional and contemporary folk standards and her poignant original compositions. Her more than 50 albums have earned her multiple Grammy nods, from her stunning 1967 rendition of "Both Sides Now" to her 2017 nomination for "Silver Skies Blue." She will be accompanied by the Spokane Symphony orchestra at Martin Woldson Theater at The Fox for an evening of unforgettable music.